House Representative Maxine Waters has made a name for herself as the leader of the so-called “resistance” movement. Waters regularly leads “Impeach 45!” chants — a reference to 45th President Donald Trump — everywhere she goes. Fueled by her growing popularity in the Democrats “resistance” movement, Waters has used 2017 to add serious cash to her political war chest — despite being named one of the most corrupt politicians in Congress. Her only problem? Anthony Scaramucci, the genius Wall Street hedge fund manager that recently became Trump’s communications director, is starting to put the numbers together. Can't wait to meet Maxine Waters & find out how she turned $170K a year into multi millions $$. I ran hedge fund but Maxine must be a guru. Throughout her thirteen-terms as a California representative in the House, Waters has frequently been accused of being one of the most corrupt politicians in Washington, D.C. 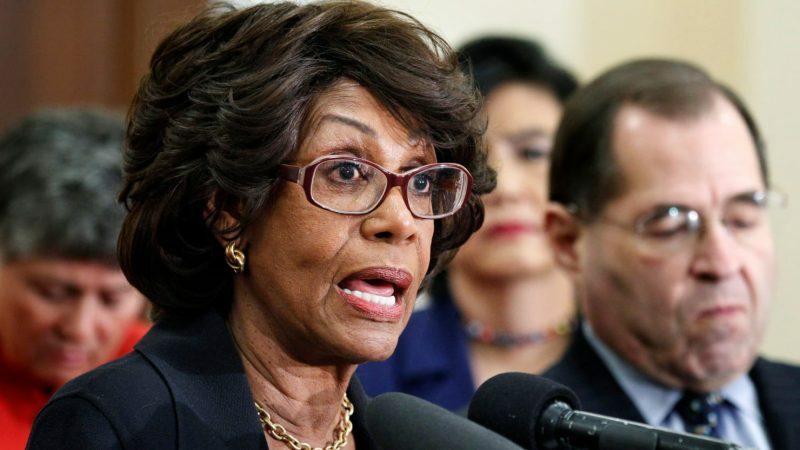 The left-leaning Citizens for Responsibility and Ethics in Washington has named Waters the “Most Corrupt Member of Congress” five times in her career — in 2005, 2006, 2009, 2011, and 2017. In 2010, she was charged with three counts of ethics violations in connection to the alleged misuse of former President Barack Obama’s 2008 bailout. 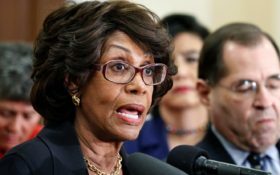 Waters was accused of unethically funneling $12 million in taxpayer cash into OneUnited bank, which her husband was heavily invested in. 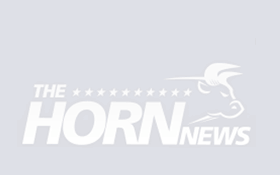 “Tom Fitton, Judicial Watch president, reported that Waters’s friend and fellow California Democratic congresswoman Zoe Lofgren helped delay Waters’s scheduled 2010 House ethics trial on the matter by stalling subpoenas and improperly firing two attorneys working on the investigation,” The National Review reported in April. “Six of ten House Ethics panel members quit the case in 2012 over questions about their partiality,” The National Review continued. Under Obama, Waters walked away from that investigation with barely a slap-on-the-wrist. But that doesn’t mean her troubles are over. Monday, Waters got the attention of one of the top financial minds in America — an ally of Trump that is starting to ask the right questions.